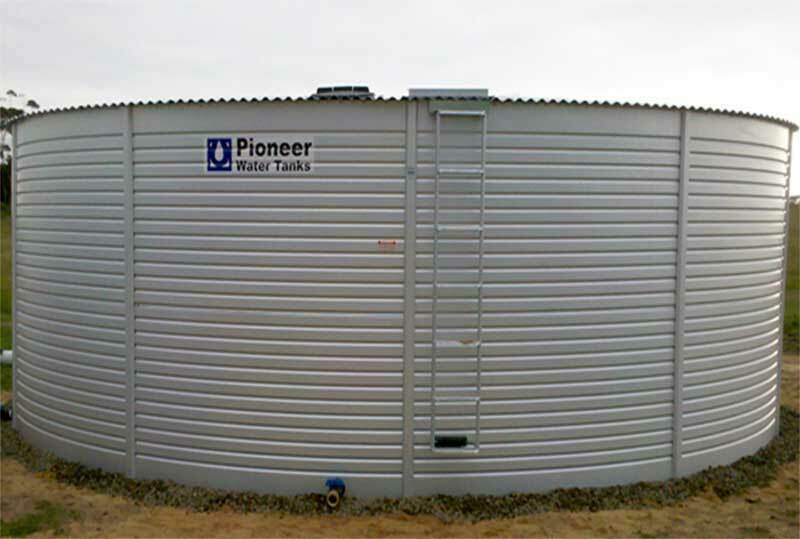 100% manufacture in Australia; Coast to Coast Engineering is the sole agents for Pioneer Tanks in Sri Lanka. 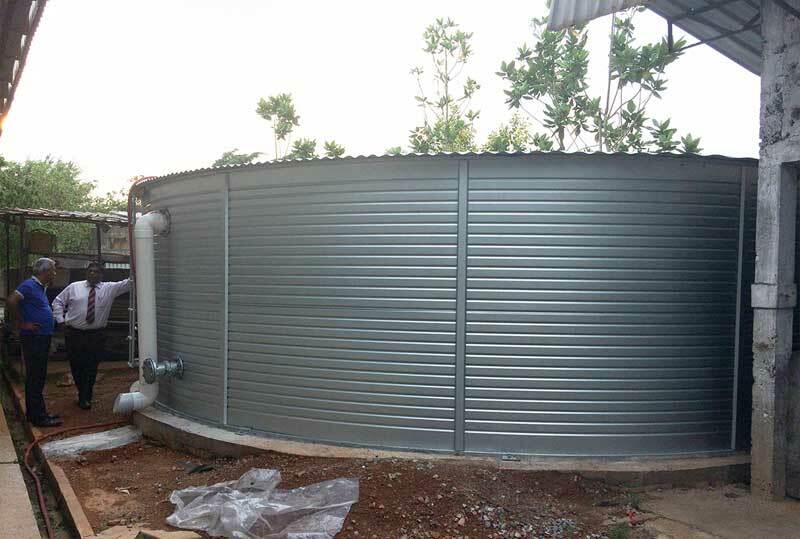 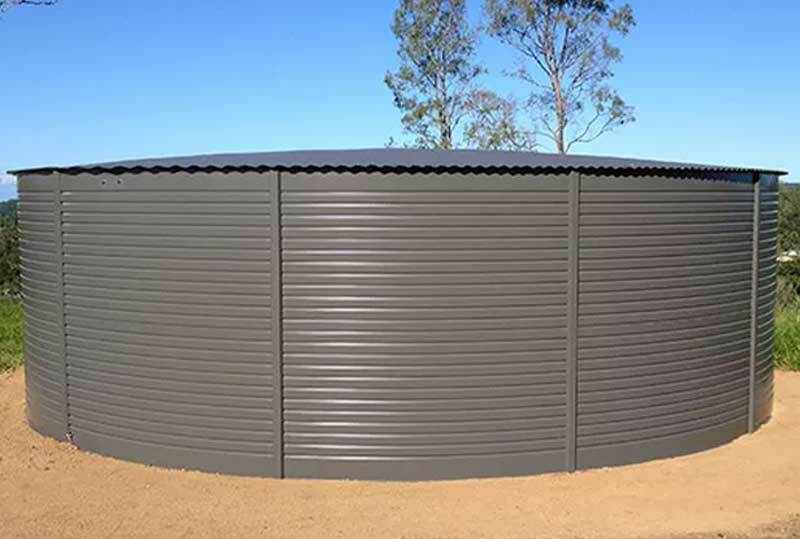 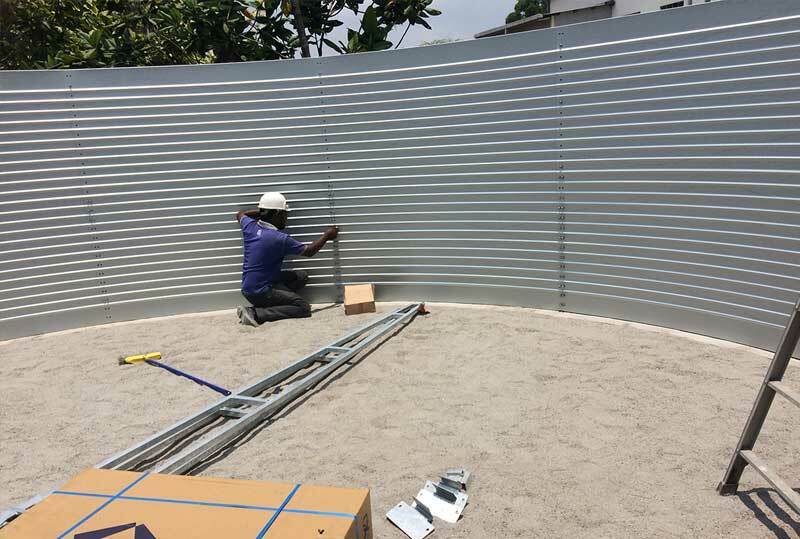 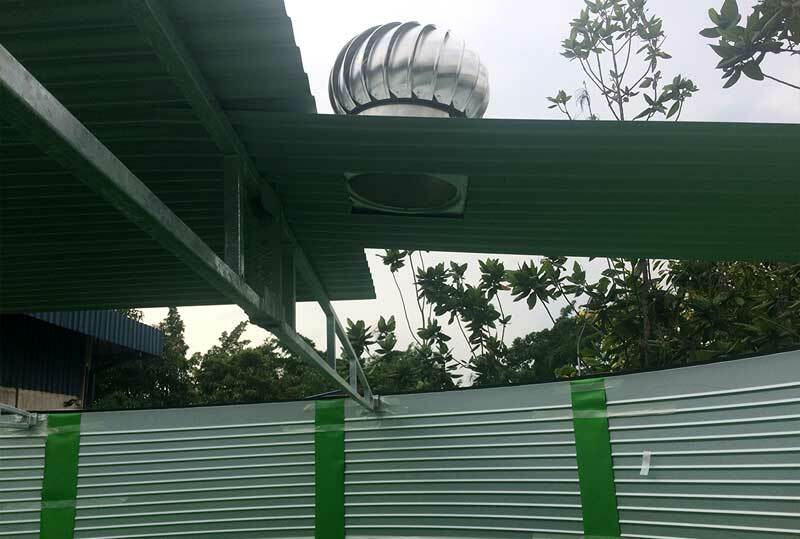 Since 1988, Pioneer Water Tanks has designed, manufactured and installed water storage tanks for all types of commercial applications in Australia and overseas. 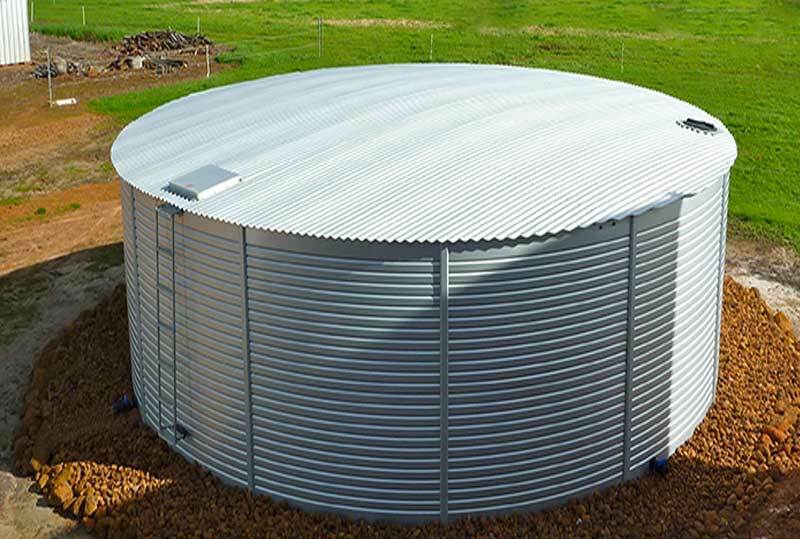 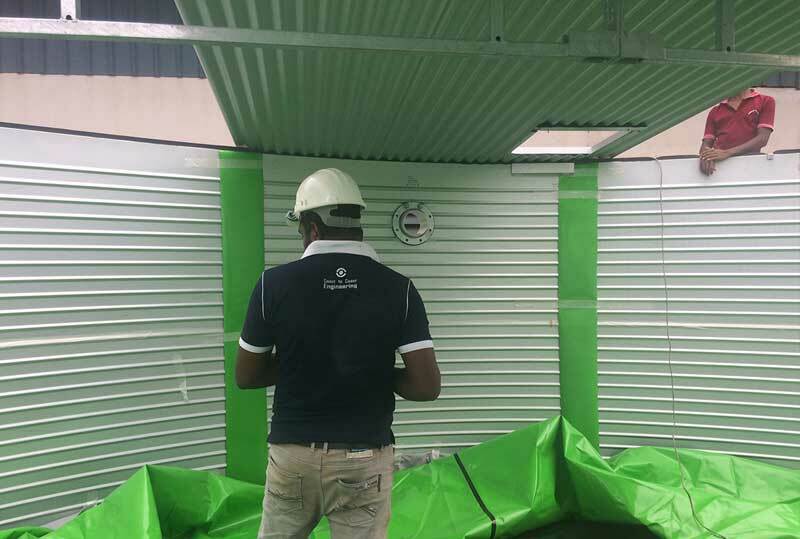 With capacities from 12 kiloliter to 10 mega liters, our comprehensive series of commercial tanks provide customised water storage solutions for fire protection, potable water, water treatment, waste water, mining, industrial, local government, utilities and oil and gas needs.